Towards the end of year some companies may divvy out Christmas bonuses to deserving employees. In fact, it’s estimated that the average Christmas bonus this year will be around $1,797. That’s not a little bit change. If you happen to be one of lucky ones to get a decent sized bonus this year there will be a lot of initial excitement. But after the excitement has worn off and you’ve stopped envisioning all the wonderful, extravagant ways you can spend your bonus, reality may kick in. Figuring out the best way to spend your Christmas bonus isn’t always easy or fun. So I’ve compiled a list with some options for what you can do with your Christmas bonus. As you may have heard many times before, the more you save now the more you’ll have for your retirement. Depending on the amount of your bonus you may want to put all or some if towards your retirement savings. Most Americans have some type of debt, me included. Whether it’s a mortgage, car loan, student loan or credit card balance. If you haven’t had the extra cash to pay off your debt or make an extra payment all year you can use your bonus to help with that. By making an extra payment to the principal of your loan, you could be saving some money in the long run because you’ll pay less interest for the remaining life of the loan. Another good use of a Christmas bonus is putting it towards an emergency fund. This way you know you have a little cash that's been set aside in case a financial emergency happens. If you have a side hustle as an online entrepreneur whether a blogger, designer or consultant you may not have a lot a extra cash or want to spend a lot of your disposable income on your online business. 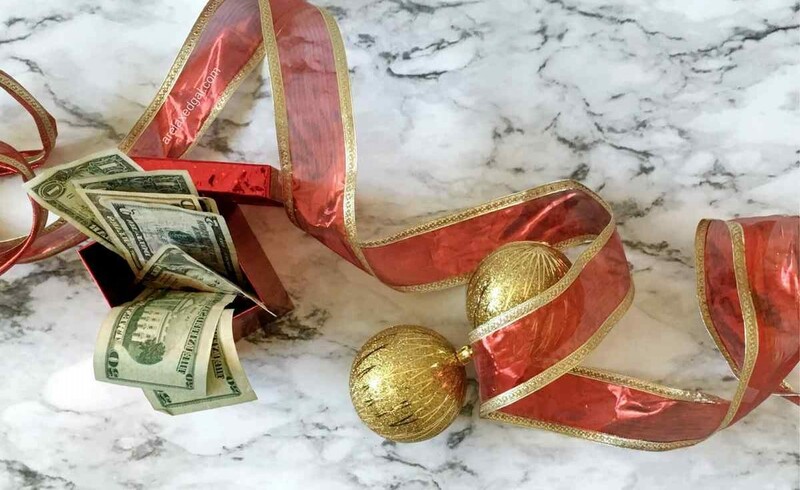 Your holiday bonus may just be the extra capital you needed. Instead of using it for yourself, you could give your bonus towards a charity. As a bonus for your bonus if you don’t take the standard deduction during tax time the charitable donation could help lower your tax bill. Sometimes you just gotta get away for a little rest and relaxation and your Christmas bonus can help with that. Instead of dipping into your savings or vacation fund, use your Christmas bonus to pay for your vacation. The last time I got a Christmas bonus I used it for the summer vacation I was planning at the time. The bonus covered most of the cost so I ended up only using a small amount of my savings for the trip. Everyone has a financial goal. This could be your child’s college fund, a down payment for a house, a new car, vacation, or even new shoes. 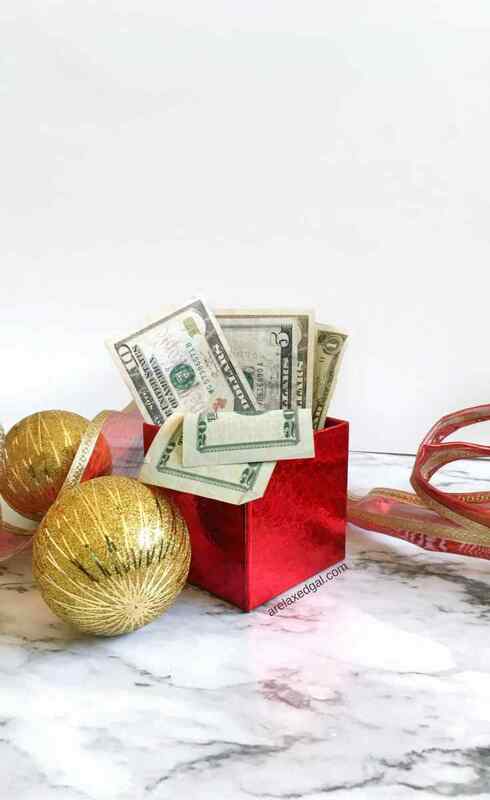 No matter what your goal is, if you plan to use your Christmas bonus to help achieve it, putting the money in a high-interest earning account or CD with an online bank is your best bet. By putting your holiday bonus in an account that isn’t easy to access you’re less likely to spend it on something else. And with a high-interest earning account your bonus can make a few extra dollars while just sitting there. What would you do with a Christmas bonus?